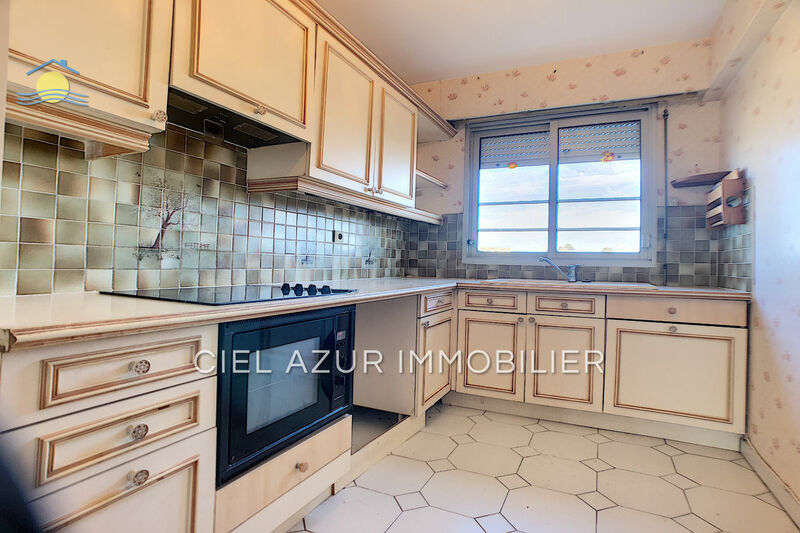 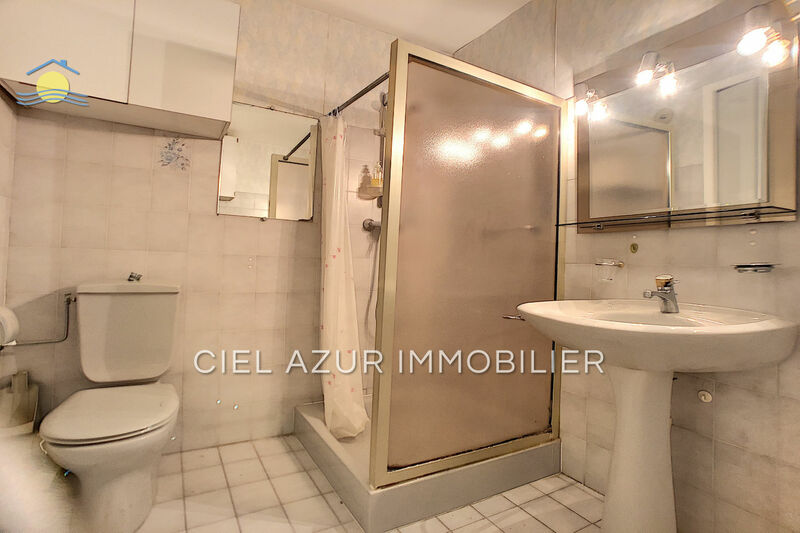 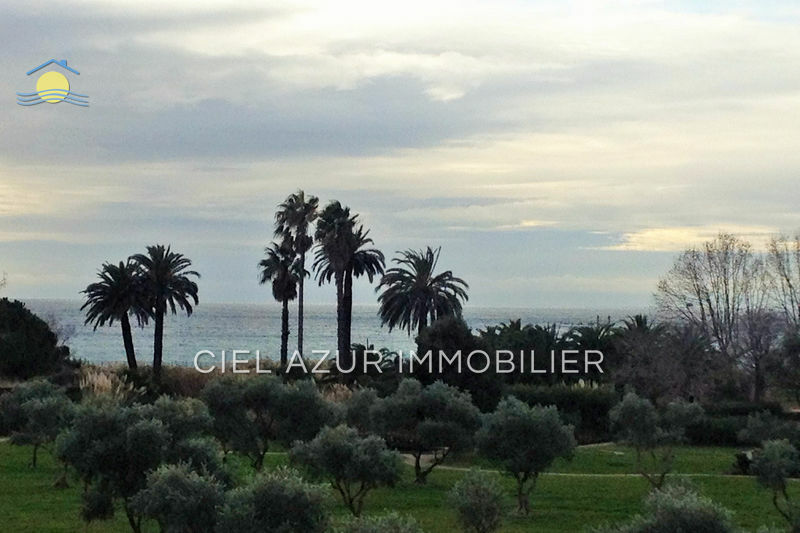 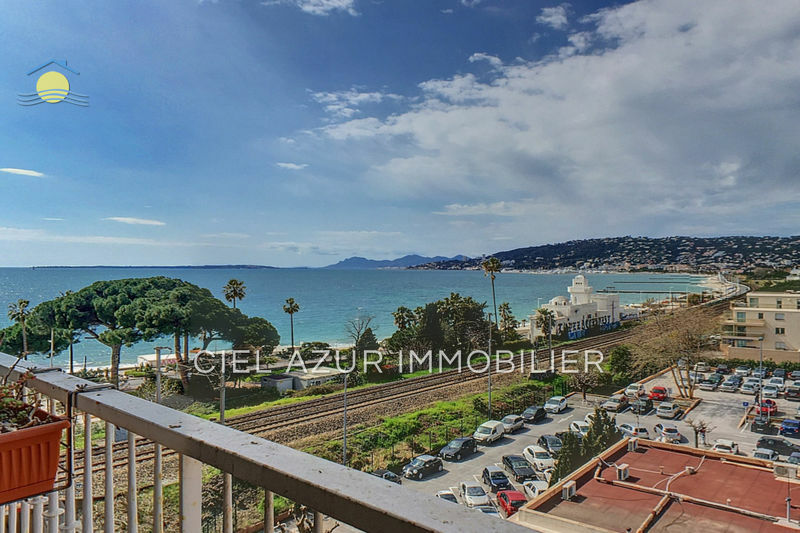 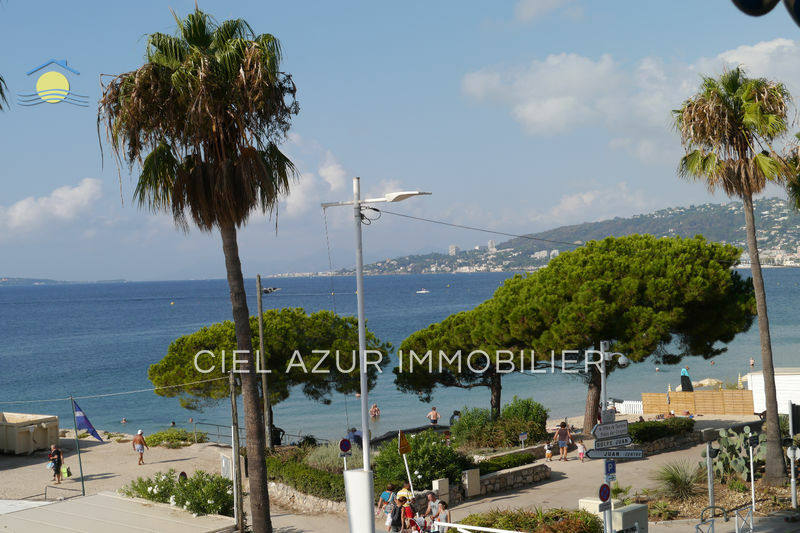 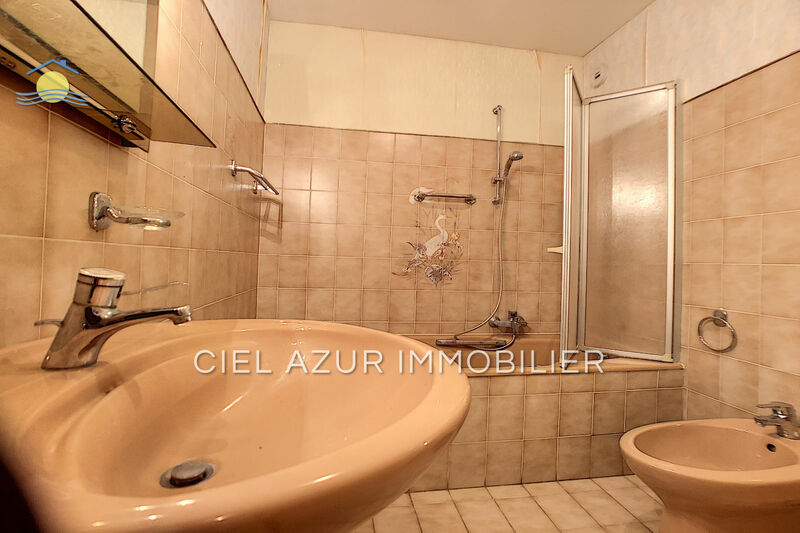 Juan-les-Pins, on the sector of the sea, a flat of 4 rooms for sale in last floor. 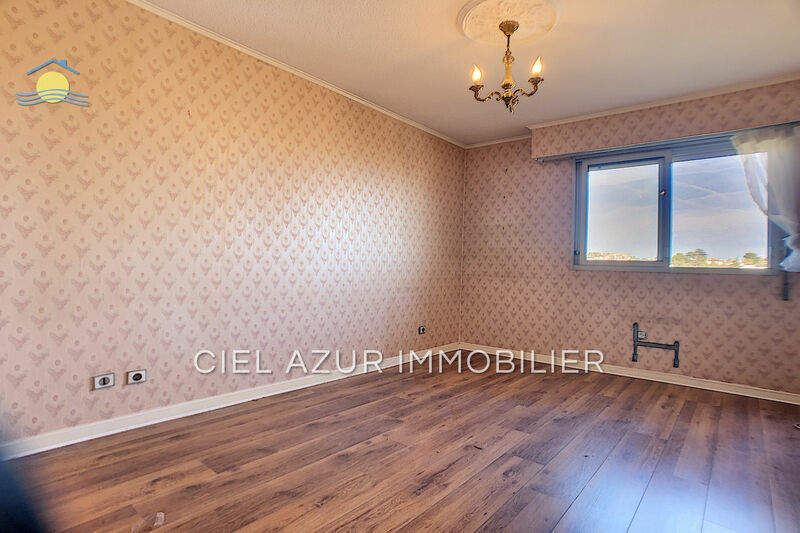 With a cellar and garage. 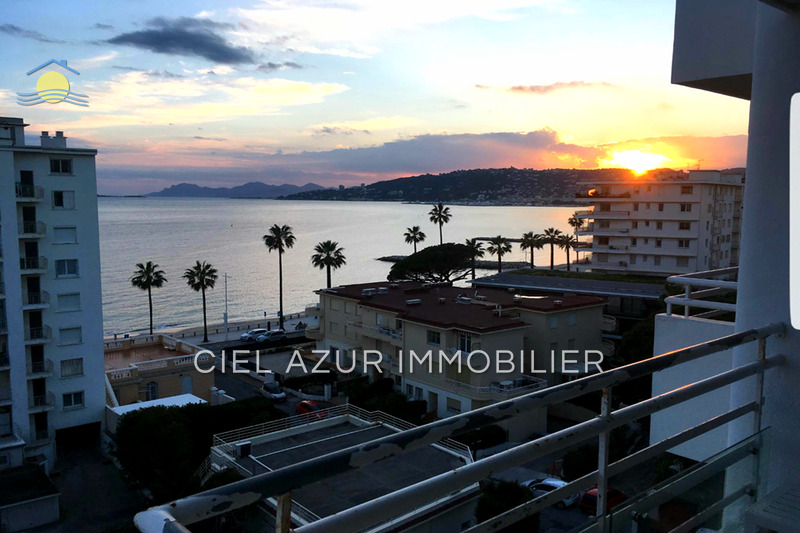 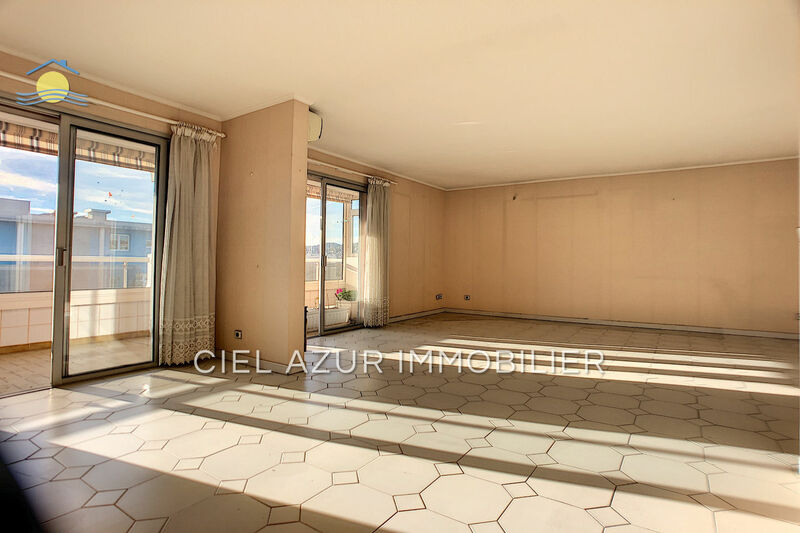 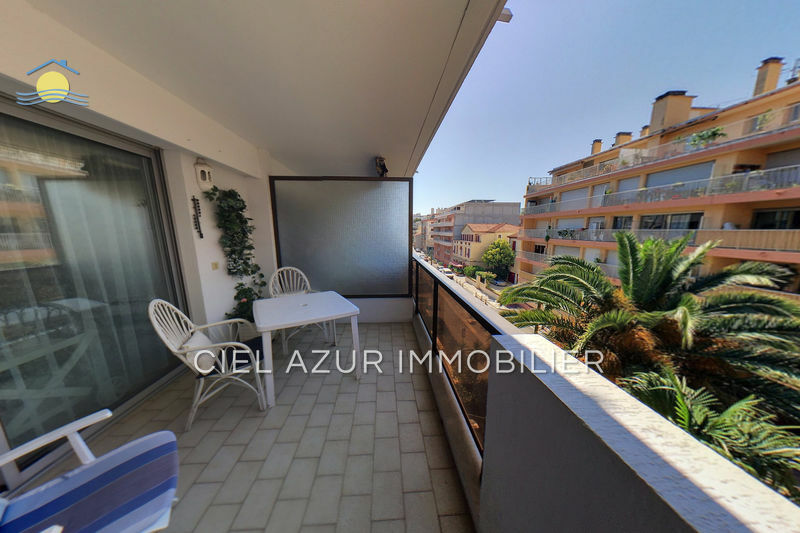 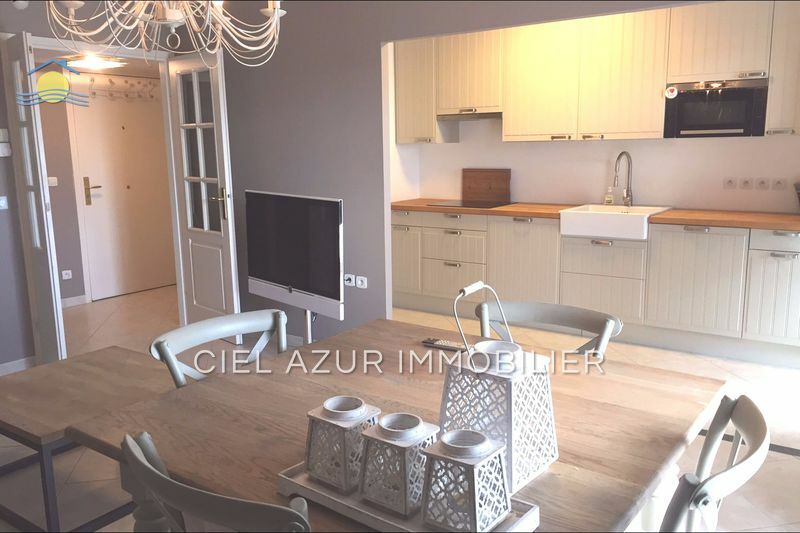 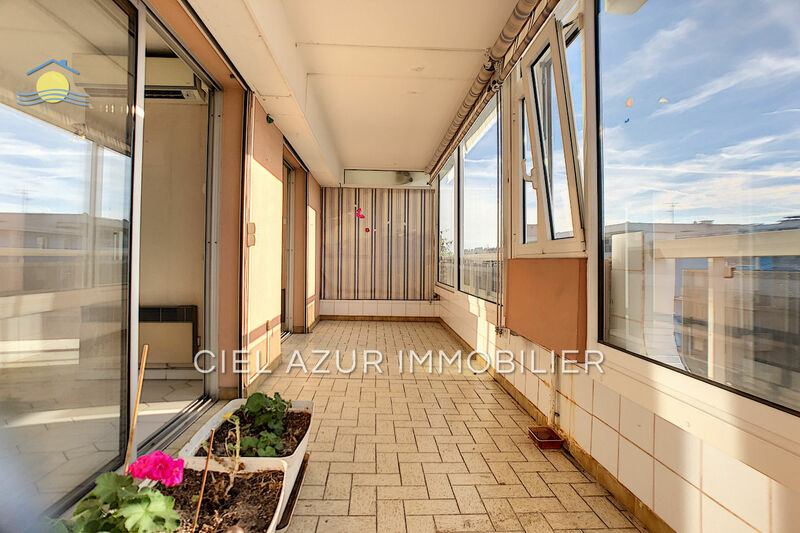 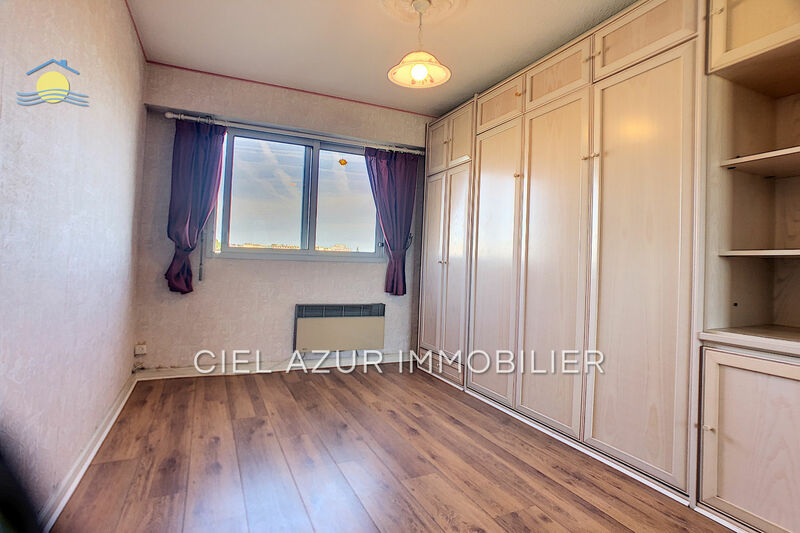 This apartment for sale of 85 m² consisting of a release a double living room, a kitchen, 2 bedrooms with 2 bathrooms and a south facing terrace of 12 m² refresh to provide, this apartment for sale is located near the sea of shops and transport. 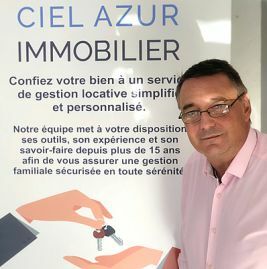 Exclusivity Real estate azure sky.